Calling all Motivation! 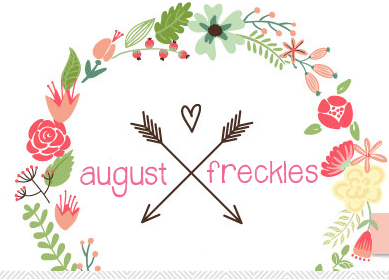 | August Freckles: Calling all Motivation! Lately I have been trying to stay motivated any way I can. With our schedules as crazy as they are it's nice to see that other people manage to keep it movin and do what they love while they manage their schedules. I guess knowing that it CAN be done is what I am looking for. 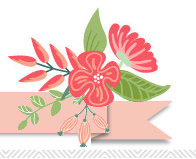 When I feel like I can't possibly do anything else I read blogs and it gets me motivated. Sounds weird but I don't know how else to explain it. I've been doing good with working out and eating cleaner. I feel better. I look better. Do I wish I went to the gym more often? Yes. But I don't want to get discouraged. I just need to keep going, even if it's not as often as I would like. I hope to build up to the point where I want to be.